All classes must be pre-paid. If you would prefer not to purchase online, you may make arrangements to purchase your passes at your first class. 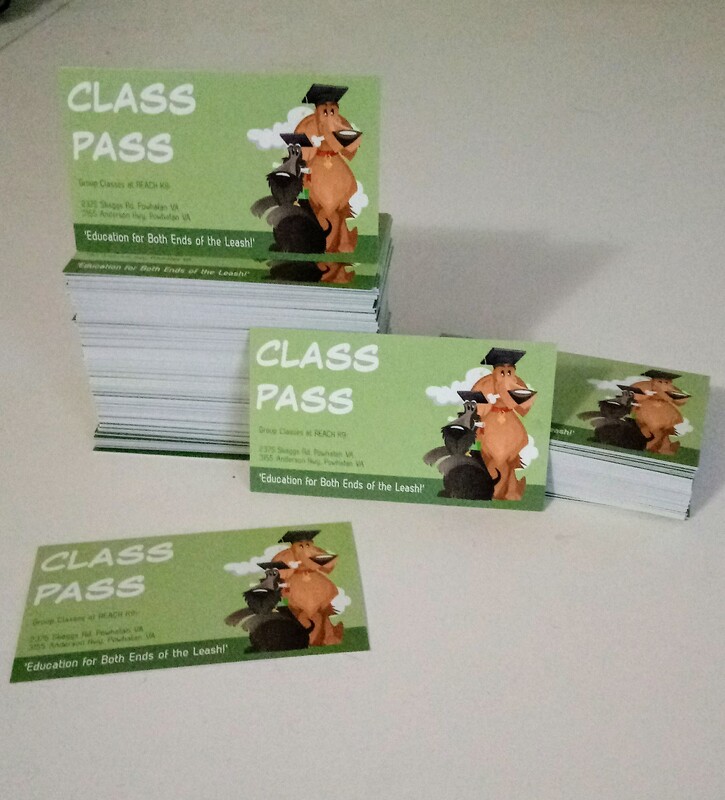 Purchase a pack of Group Class Passes, good for any Group Class, and receive a discount!